Gan Yaldenu is a Modern Orthodox Preschool in Teaneck, NJ. Ettie Benvenisti has owned and operated the school since 1989. 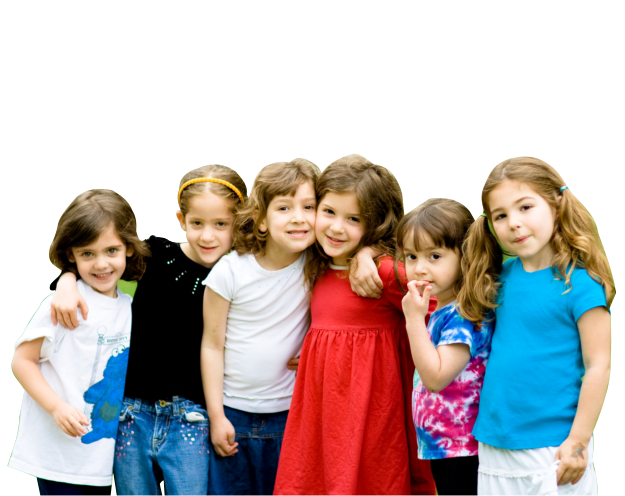 Our early childhood programs are open to children between two and a half to five years of age, serving all sects of the Jewish Community. 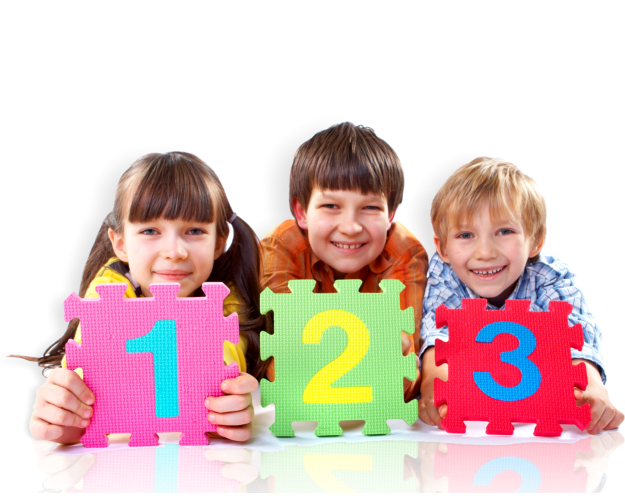 It is our best interest to deliver your child an education based on progressive learning, experimentation, and activities that will foster a lifelong love for learning. Our grounds of focus are on hands-on practice in which children are developed cognitively, physically, emotionally, and socially. An integral part of our program is sharing and celebrating Judaism in ways that young children can appreciate. Through active participation in our holiday based curriculum, the children learn about and experience Jewish customs, traditions, history and values. They are fully immersed into Jewish celebration through stories, arts & crafts, games music & movement, dramatics, science and cooking. Weekly Shabbat parties at Gan Yaldenu are very special. Children are designated Shabbat Ima/Mommy and Abba/Daddy. Parents of Ima or Abba are invited to join us for our Shabbat celebration. There is a weekly Music and Movement program with Mr. Joe. Children will also enjoy cooking, baking, yoga, school trips, and our kinder music program. 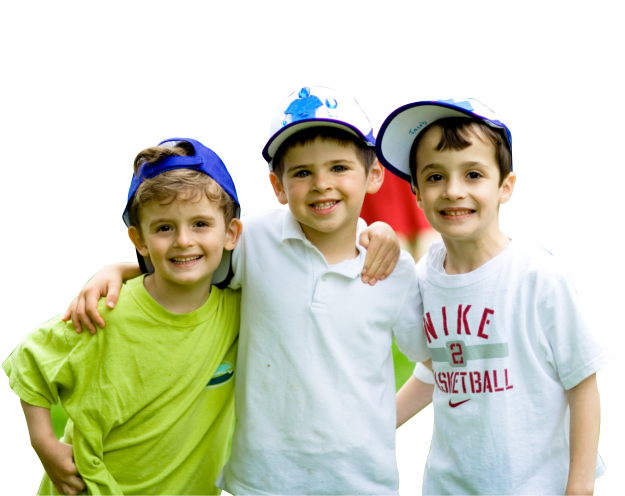 During summer, we offer an 8-week camp program in our well-built facility that includes a large in-ground wading pool as well as an over-sized playground. Staff members at Gan Yaldenu are CPR and First Aid trained and continually participate in programs for professional development. To learn more about us, you may contact us at 201-801-0291 during our office hours.